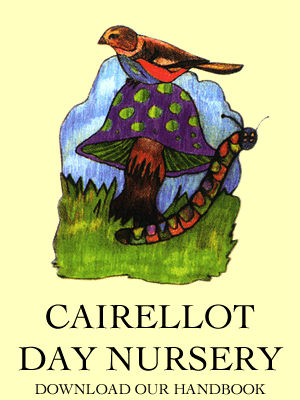 Cairellot has over 20 years experience caring for children of all ages and we believe in working in partnership with parents and families to meet the needs of your individual child. Our Raindrops room is designed for our adventurous little explorers who are enjoying being up on their feet. The environment is bright, airy and has direct access to their own garden, where they are encouraged to enjoy outdoor play in all weathers. The playroom and garden are full of stimulating and natural resources, to encourage children’s natural curiosity, develop their confidence and allow them to explore the world around them. The room has been designed to connect to the Sunbeam room and they share large windows, supporting children’s transitions when they are getting ready to move onto the next stage. 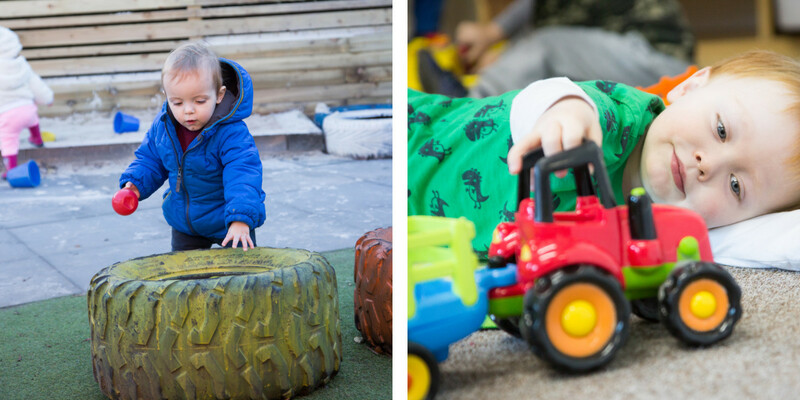 Our welcoming and nurturing staff team use the national frameworks and guidance to offer a broad range of fun and stimulating play experiences, meeting their interests and their own individual stage of development.